There are now 38 players remaining with top 20 spots finishing in the money. 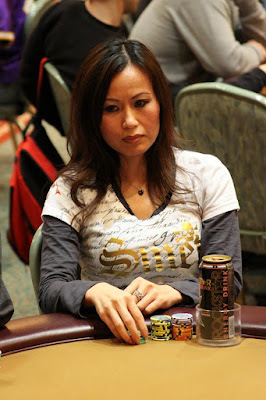 They blinds are currently 600-1,200 with a 200 ante and the average chip stack is 48,157. 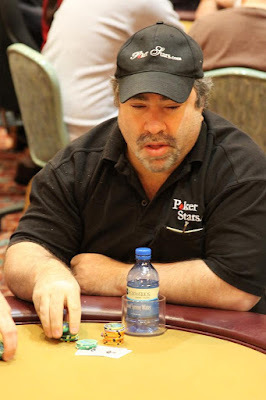 Still in the field are the likes of Mike Sica, Will "The Thrill" Failla, Johanssy Joseph, Mike Leah and Roger Fisette. The $1,000 NLHE event is currently on dinner break. When they return, the blinds will be 400-800 with a 100 ante. The average stack size is 29,047. There are currently 63 players remaining with top 20 spots finishing in the money. Haddad had a pair of tens but Haefele had a pair of jacks. The turn was the [5c] and the river came the [Ac]. 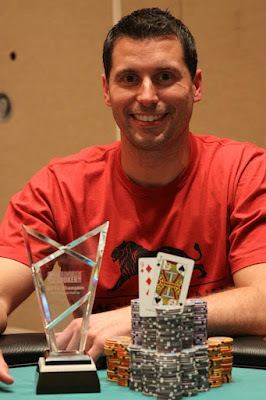 Haefele's hand held up to win the pot. 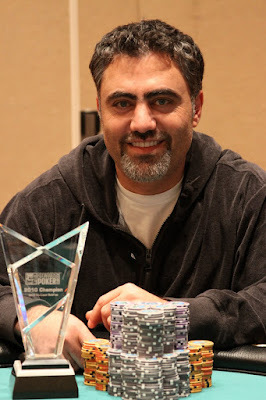 Firas Haddad has been eliminated in 2nd place and takes home $17,000 after the three way chop. 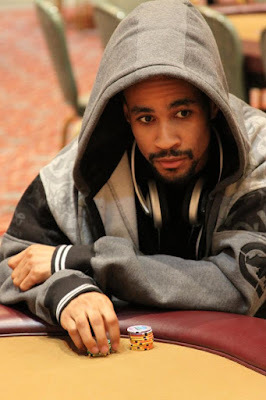 Of the 183 players entered in today's $1,000 NLHE event, there are 78 players remaining. 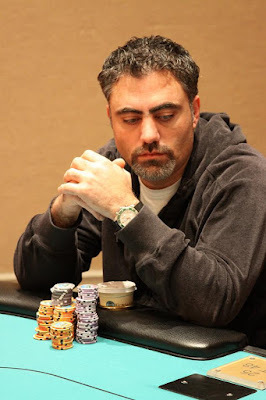 The blinds are currently 300-600 with a 75 ante..
Haefele was four to the flush with top pair and a gut-shot straight draw. Nesheiwat flopped the wheel and was in the lead. However, the [3d] on the river gave Haefele the seven high straight and the pot. 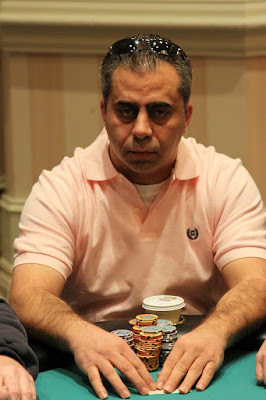 Mazen Nesheiwat has been eliminated in 3rd place and takes home $17,000 after the three way chop. The final three players have agreed upon a three way chop. They will continue play to see who wins the trophy and Foxwoods leather jacket. 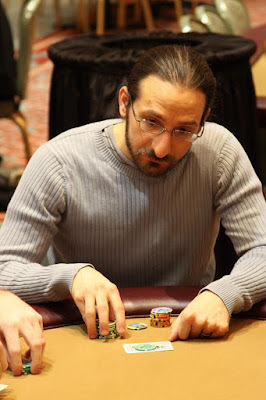 The board ran out [Ad][Td][6c][As][7d] and Haddad took down the pot, eliminating Clark in 4th place. The board ran out [Kc][4c][2d][7h][Ks] and Nesheiwat's jacks held up to eliminate Simpkiss in 5th place. 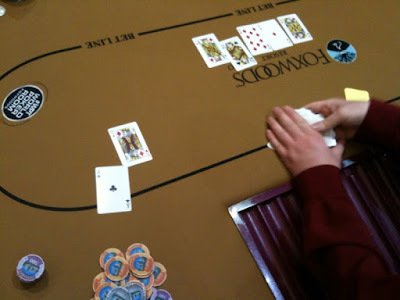 Haefele flopped the nuts and the [3h] and [3s] on the turn and river did not improve Simpkiss. 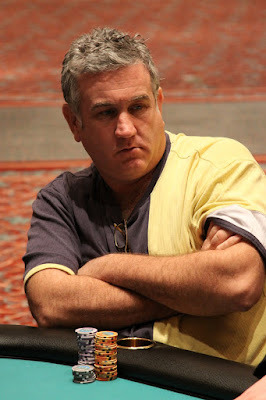 Jim Haefele now has just under 600,000 chips while Robert Simpkiss now has just under 200,000. 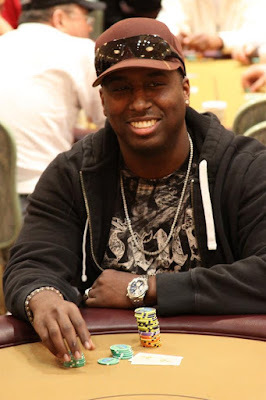 A total of 183 players entered the $1,000 NLHE event. There are 132 players remaining and the final 20 players will finish in the money. On a board of [Qd][5d][4d], James Clark got all of his chips in the middle with [9d][7d] against the [Qc][2s] of Robert Simpkiss. The [5h] on the turn gave Simpkiss some additional outs to a full house, but the [Ad] on the river gave the pot and double up to Clark. 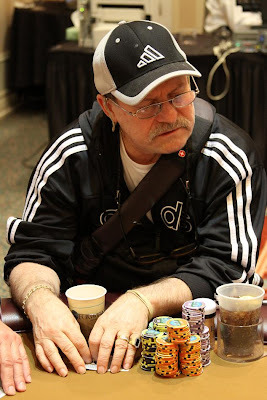 Clark is now back up to around 170,000 chips. He also wanted to say hello to Chris in San Diego. 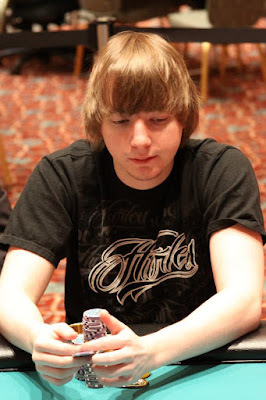 The board ran out [Jh][7s][5d][As][8s] and Haefele won the pot to eliminate Borgeson in 6th place. James wanted us to say hello to Arty the Jedi, who is watching right now on FoxwoodsLive.com!!! Epstein was behind and did not improve on a board of [Ad][8s][3d][5s][3c]. 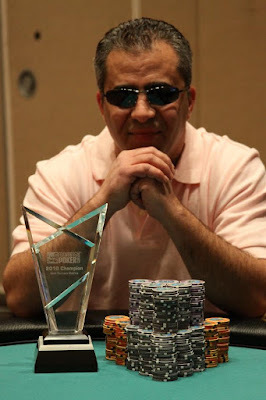 Simpkiss took the pot and eliminated Epstein in 7th place. The board ran out [Jd][Js][Ts][7s][3d] and Nesheiwat's queen's held up to take the pot and knock out Saunders in 8th place. The board ran out [Th][Ts][5s][4s][Ah] and Pahuja was not able to improve his hand. 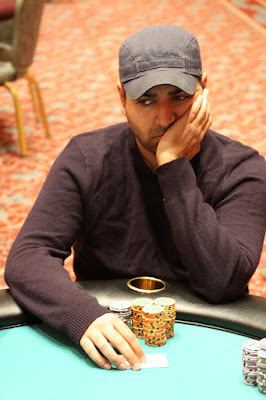 Simpkiss took the pot and eliminated Pahuja in 9th place. 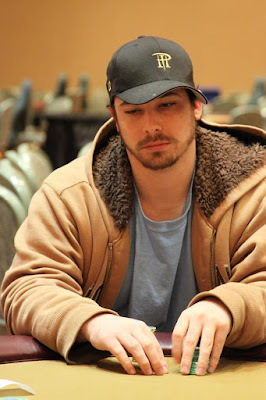 Both James Clark and Brian Borgeson have doubled up early in today's action at the expense of Vinny Pahuja and Mark Epstein respectively. The board ran out [Qh][7c][6h][Ks][7s] and Simpkiss's kings held up to win the pot and eliminate Denardis in 10th place. James Clark wanted to say hello to his nephew, Michael, who is following along at FoxwoodsLive.com!!! 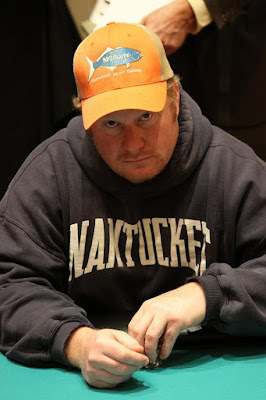 The $1,000 NLHE event is now underway in the Grand Pequot Ballroom. Registration is still open for another hour. The $600 NLHE Final Table is about ready to start. 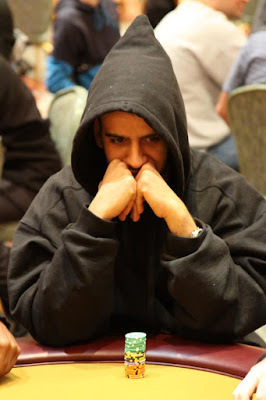 Players are unbagging their chips and blind will be 3K-6K with a 500 ante. We are down to the final ten players in the $600 NLHE event. Play has concluded for the day and will resume tomorrow at noon. 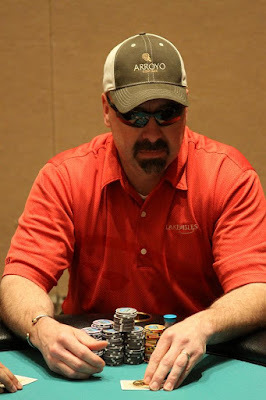 $600 NLHE - Jim Haefele Hits a Royal Flush! 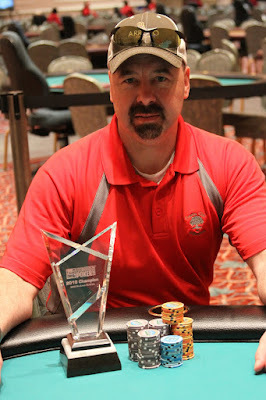 Jim Haefele just hit a royal flush to win a nice sized pot with only 12 players remaining in the $600 NLHE event. He was good enough to capture it with his phone and email it to us!!! 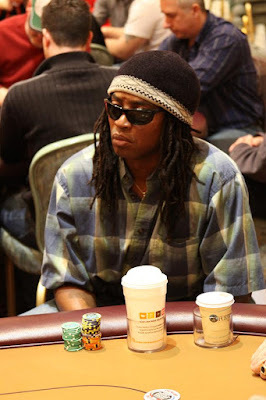 There are 16 players remaining in the $600 NLHE event. 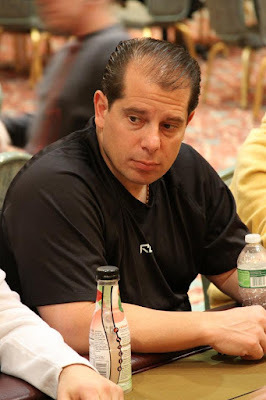 The blinds are being increased to 2K-4K with a 500 ante. 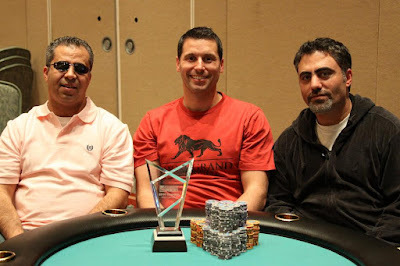 $600 NLHE - Robert Simpkiss Back to Back Champ? 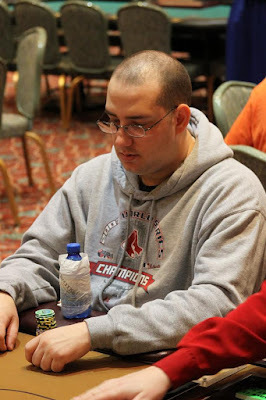 Robert Simpkiss, who was part of a four-way chop to end the last $600 NLHE event here at the Foxwoods Poker Classic, is looking to go back to back as he is the current chip leader with only 18 players remaining. 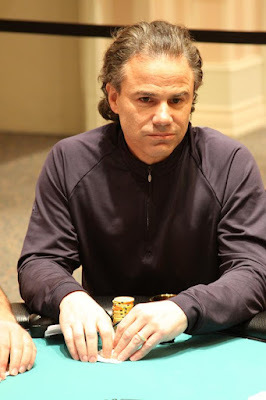 Mike "Little Man" Sica has been eliminated from the tournament after getting all his chips in the middle with pocket kings on a queen high flop against his opponent's Q-10. The river brought another queen and Sica was sent home in 19th place.